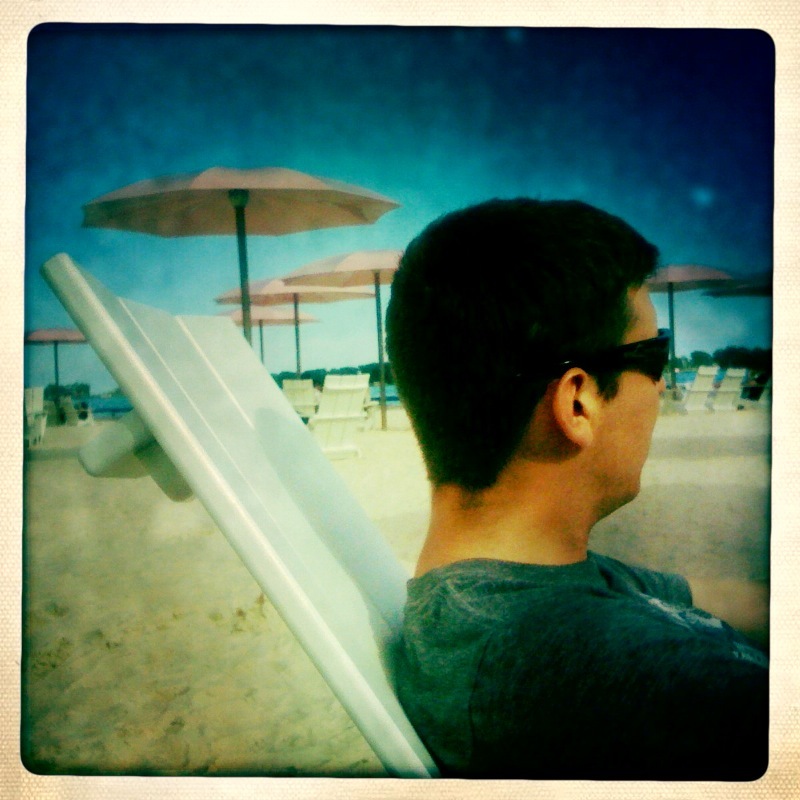 This weekend we decided to explore Sugar Beach - a new beach that opened last summer on Toronto's waterfront. 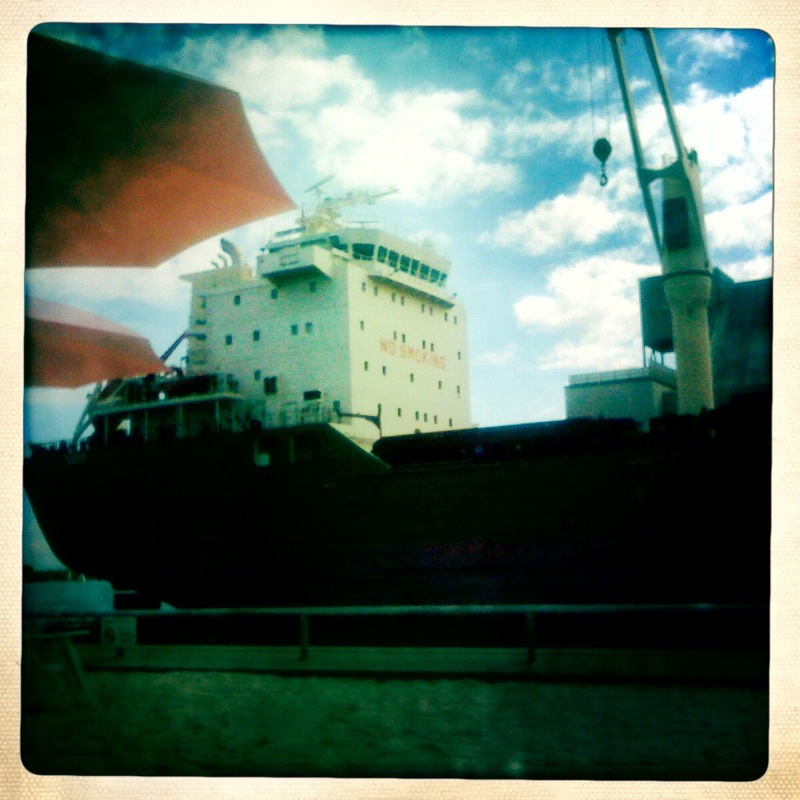 The beach is beside the Redpath Sugar factory (hence the name) and wound up to be a nice pit-stop along the waterfront. We also had a wonderful dinner at Against the Grain - my new favourite patio downtown. I can't say enough about how much I enjoyed the meal. There aren't many restaurants directly on the water, let alone ones with delicious food! A definite recommend for any Torontonians. 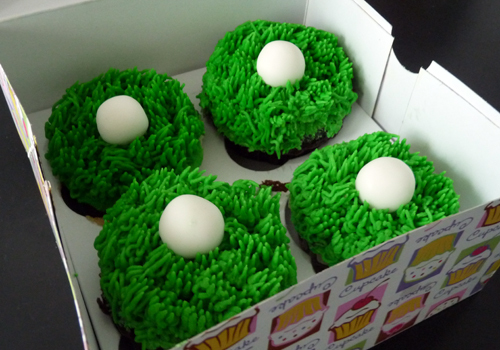 What better to top off a great meal than some awesome golf themed cupcakes! Thanks to Ryan for bringing them home.